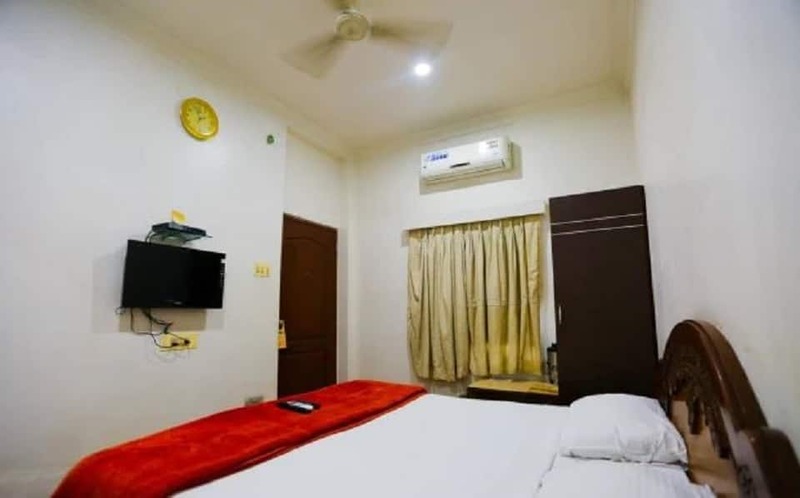 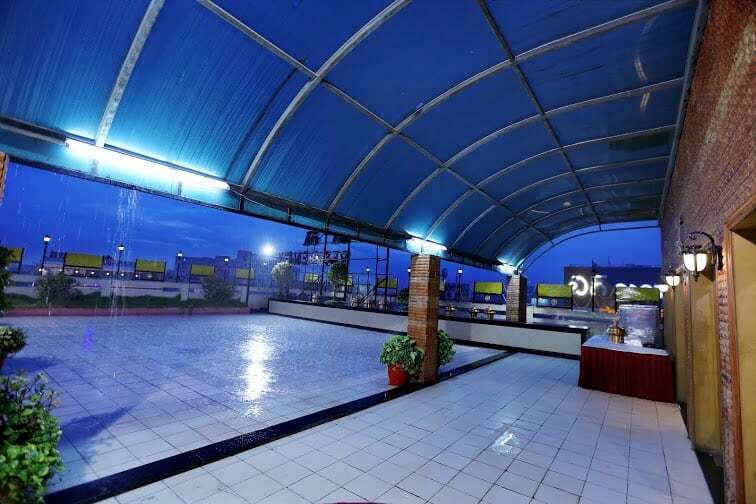 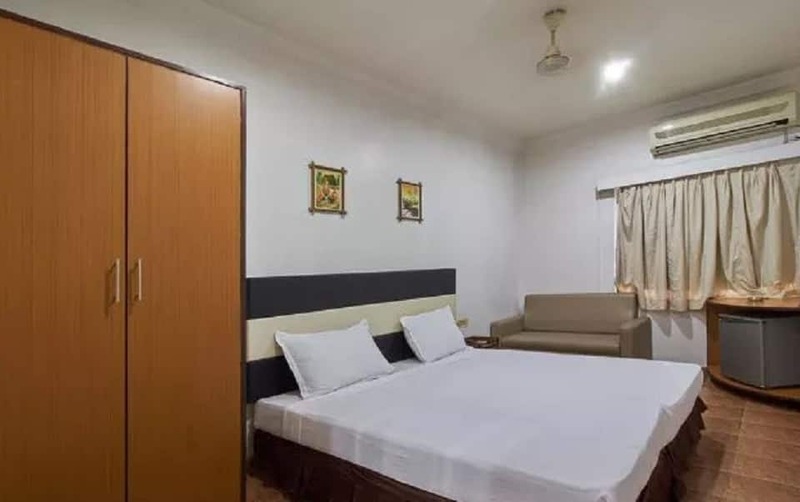 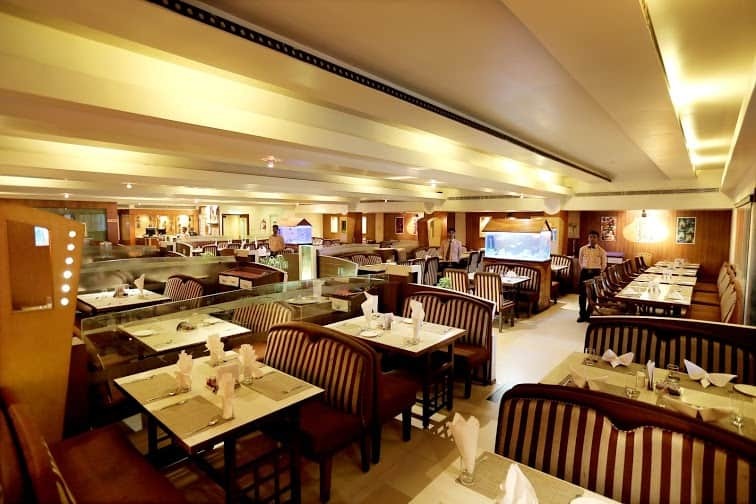 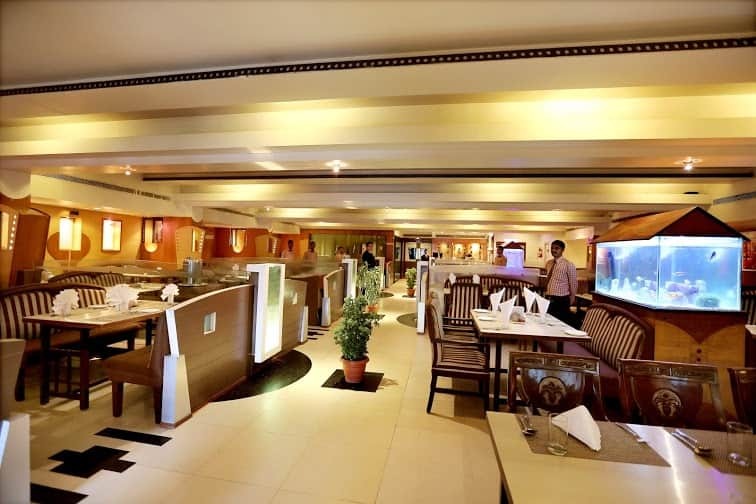 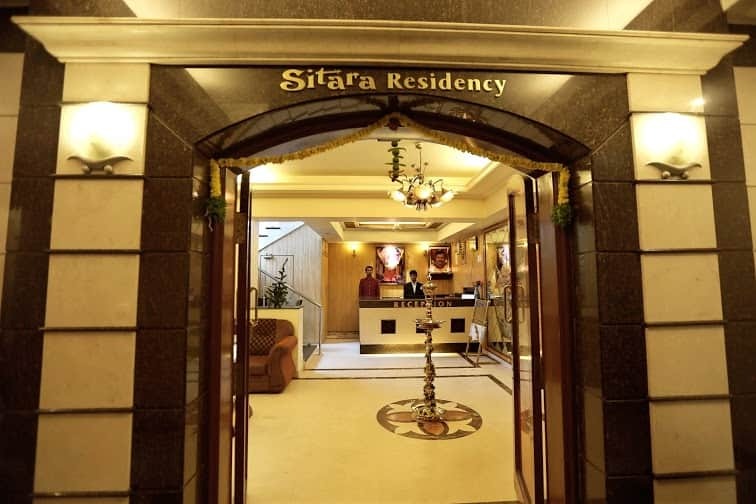 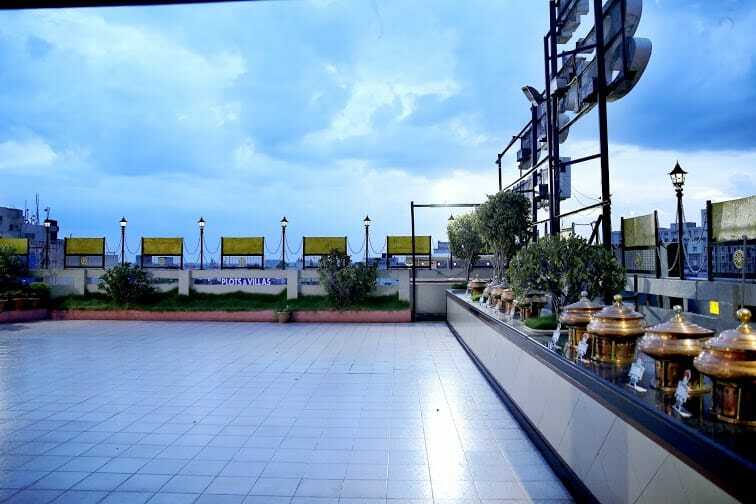 Located at a distance of 35 km from the Rajiv Gandhi International Airport, Sitara Residency Hotel Ameerpet is a budget hotel in Hyderabad. 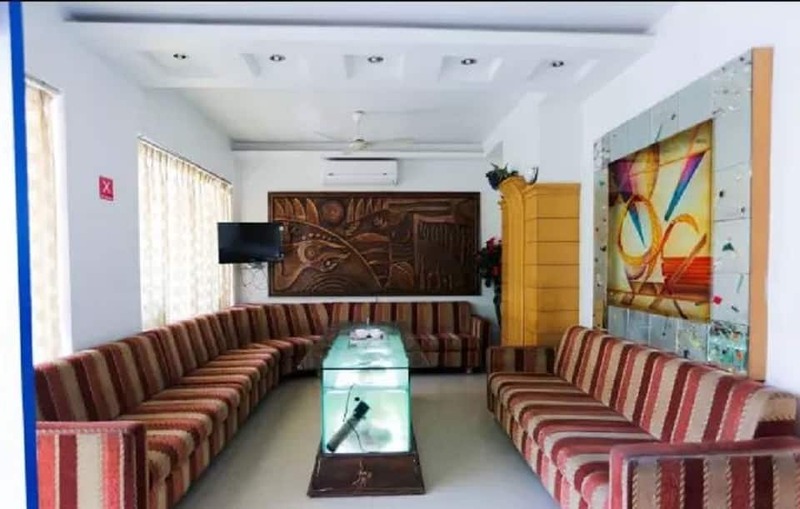 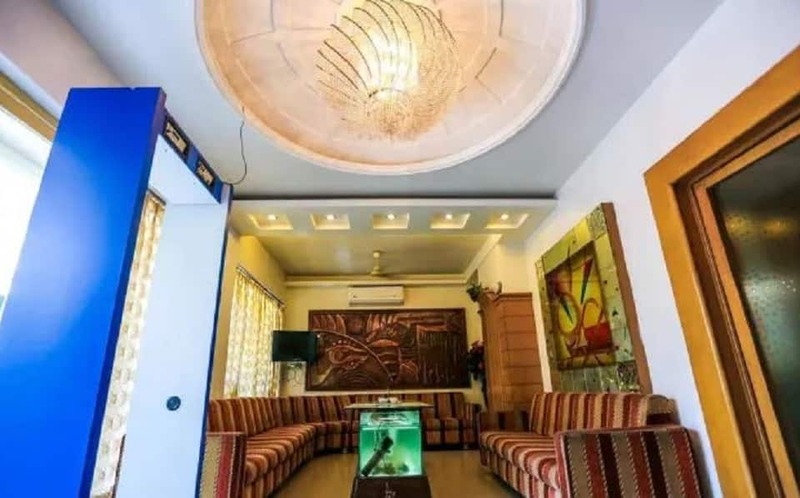 This property offers travel assistance to the guests that arranges day tours and sight-seeing for the guests. 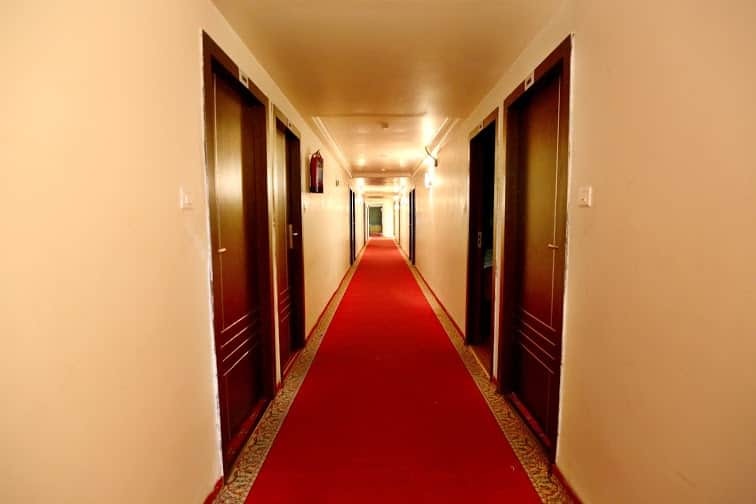 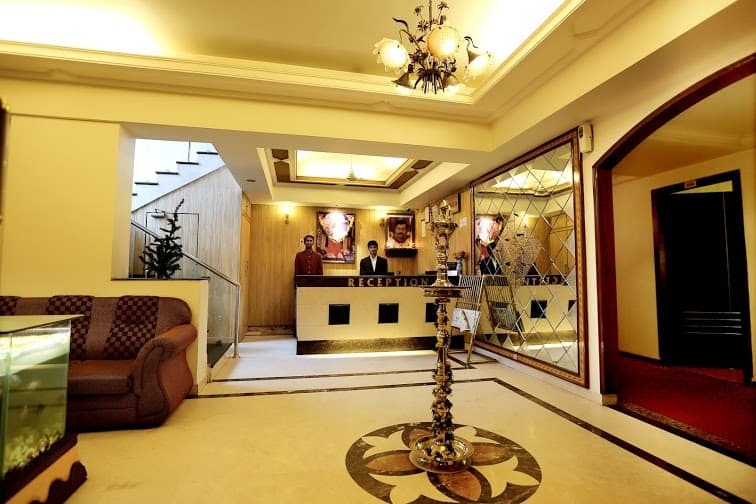 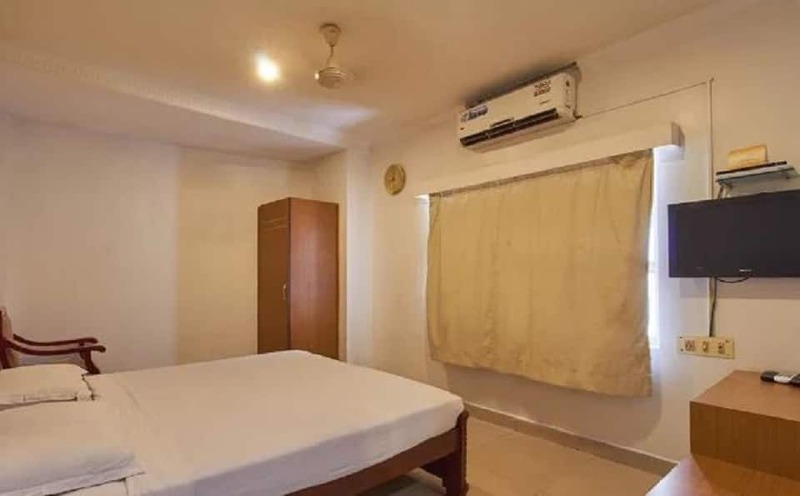 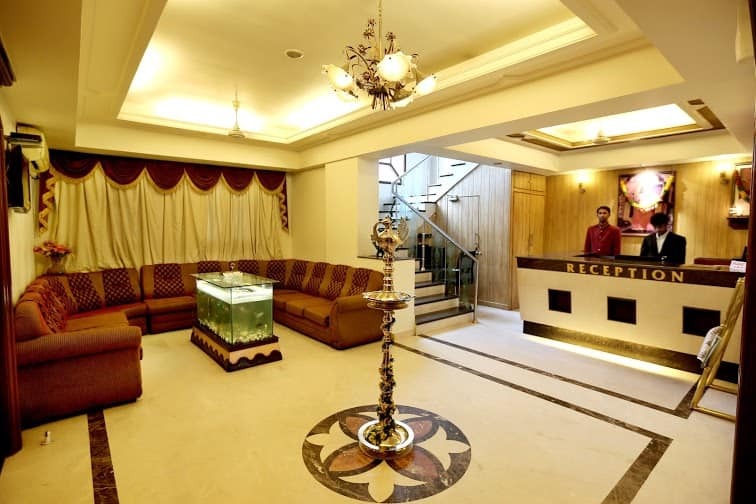 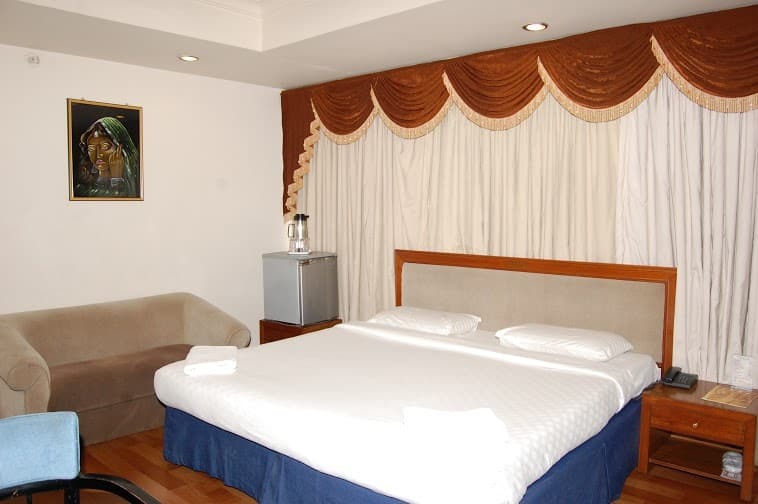 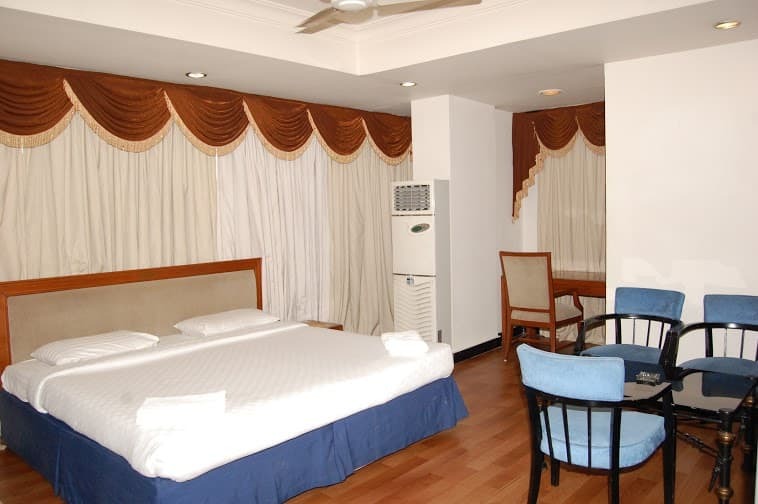 It offers spacious and comfortable rooms for accommodation in Hyderabad. 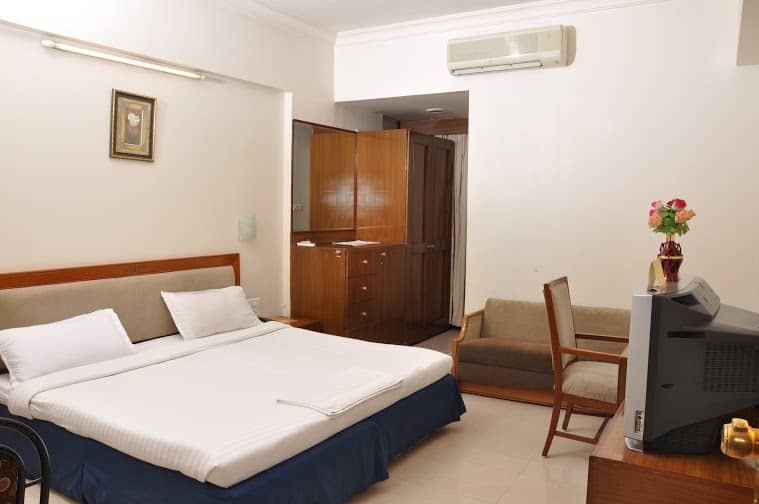 Each room is equipped with amenities like direct dial telephone, safe deposit lockers and attached bathroom with hot/cold water supply. 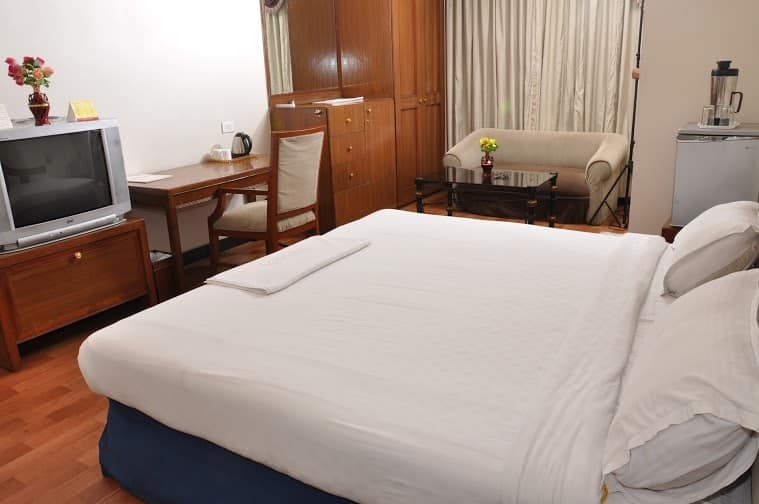 24-hour room service is also available to the guests.